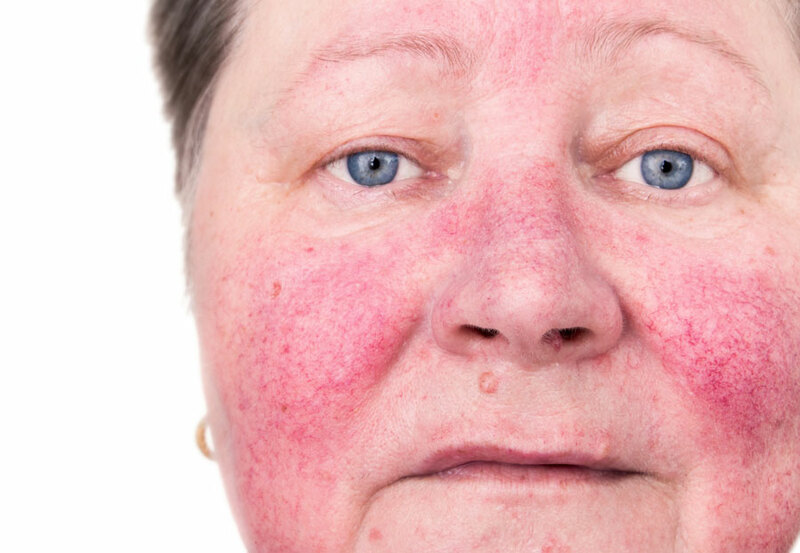 Can I Apply For Social Security Disability Benefits Because of My Skin Disorder? 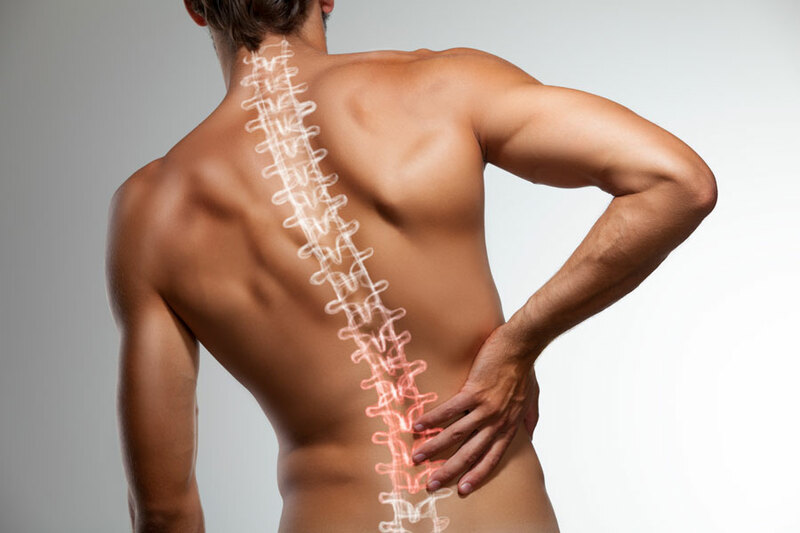 What Are My Chances For Being Approved For Social Security Disability Benefits If I’ve Had Multiple Back Surgeries? 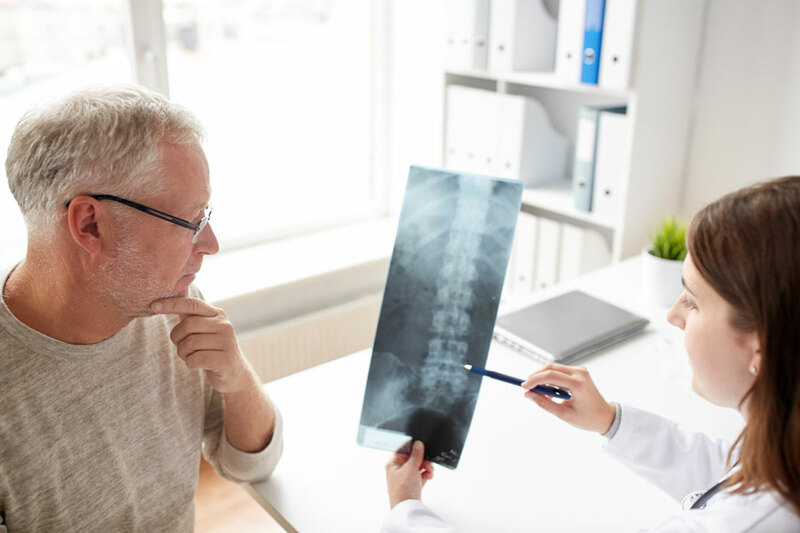 Do You Know the Mistake You Can Make in your Multiple Sclerosis Social Security Disability Claim by Not Understanding the Impact of an MS listing?